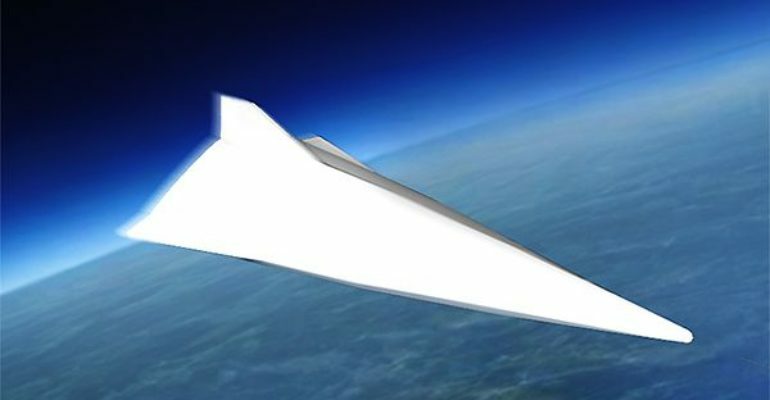 The DF-ZF will bring a hypersonic capability to the PLARF. Missiles carrying the DF-ZF will have shorter flight times and be capable of performing evasive maneuvers at hypersonic speeds, which will complicate the ability of current missile defenses to intercept it. The current missiles believed to be capable of carrying the HGV are short- and medium-ranged but could strike targets in South Korea and Japan, including U.S. carriers and bases in the region. It is also capable of carrying nuclear payloads as well as conventional.